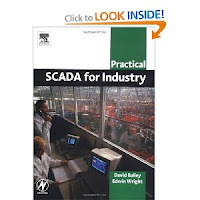 This book provides you with the knowledge to analyse, specify and debug SCADA systems in the instrumentation and control environment. CLICK ON THIS FREE DOWNLOAD LINK!! !